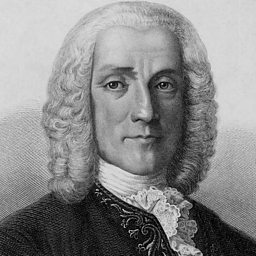 One of music’s great individualists, Domenico Scarlatti was born in Naples in 1685, the son of one of the most famous musicians of the day, Alessandro Scarlatti. Alessandro was primarily a composer of opera and church music, and in the early part of his career Domenico seemed to be heading in the same direction, first in Naples, then in Venice and finally in Rome, where in 1713 he became assistant and later maestro at the Cappella Giulia at St Peter’s. It was his similar, parallel appointment at the private chapel of the Portuguese ambassador, however, that seems to have changed his life, as it was presumably this contact which led to his departure from Italy in the early 1720s to take charge of the patriarchal chapel in Lisbon. There he also acted as harpsichord tutor to the king’s daughter, the Infanta Maria Barbara, and when in 1728 she married the Spanish Crown Prince Fernando, Scarlatti followed her to Madrid. He was to remain a member of the Spanish royal household, apparently quite content with duties confined to teaching and playing the harpsichord, until his death nearly thirty years later. 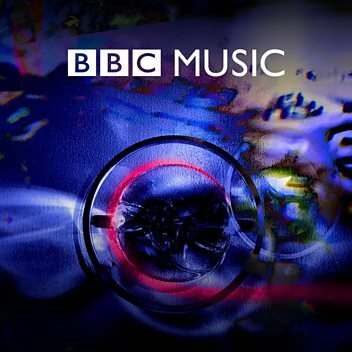 Scarlatti’s reputation today rightly rests on his harpsichord sonatas – over 500 of them, mostly written for Maria Barbara – which over the years have been a treasured part of the repertoires of harpsichordists and pianists alike. Though few depart from a standardised and simple formal design – a single movement in two repeated halves – their virtuoso techniques and quirky surprises mark them out as the work of a highly active imagination, while their rhythmic vigour, harmonic sensuousness, open air excitement and drowsy lyricism seem a clear response to the seductive atmosphere of his adopted Spanish homeland. 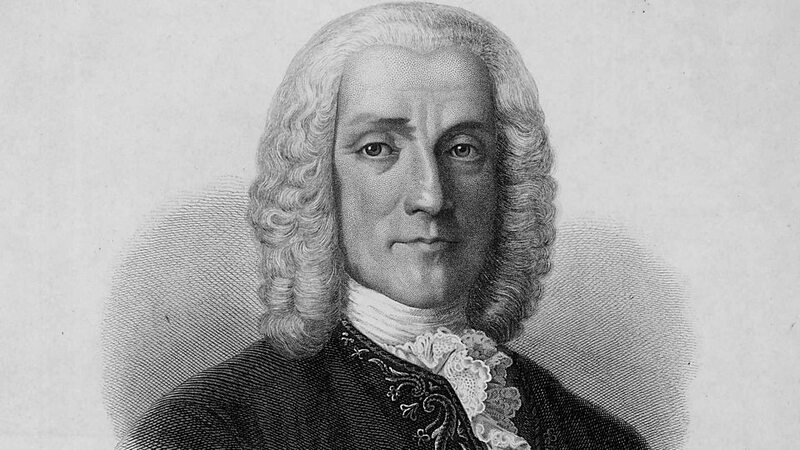 Scarlatti’s vocal output is generally more conventional; a handful of secular chamber cantatas written in Spain echo the extrovert fantasy of the sonatas, but the church music he produced in Rome is mostly in the consciously conservative style favoured by the authorities there, and only the austerely expressive choral Stabat Mater and a beautiful late, Spanish Salve regina for soprano and strings have found a regular place in the modern-day repertoire. Much of the music of the 15-or-so operas he composed for Naples and Rome is lost. Frustratingly sketchy, also, are details of his character, from which we are perhaps left to conclude that, for one with such a strong creative personality, he was an unusually retiring man.